No day ever starts well without coffee, we understand that. Luckily, in Joburg, there is no shortage of beans and cream. With over 150 roasters across the Country, nothing can stop us from getting our daily dose of happiness! 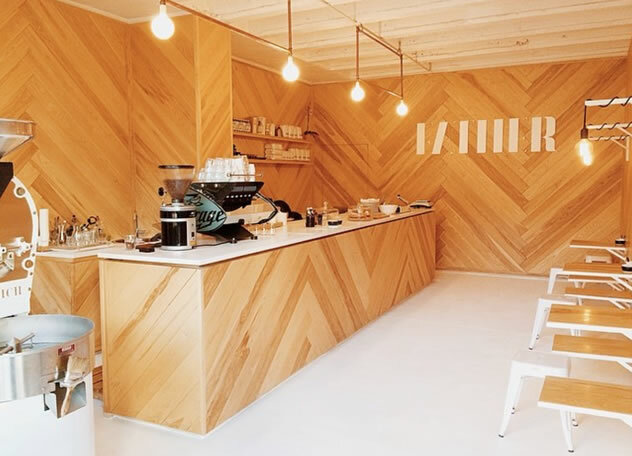 With its trendy interior and delicious coffee, this sidewalk coffee roastery and espresso has the city buzzing. Father Coffee is loved by students, businessmen and women and anyone needing a creative spark! This is a favourite for a lunch break or a quick takeaway on your way to work. Bean There is one of Jozi’s most established and darling purveyors of lovingly roasted coffee. Not only are they on top when it comes to serving amazing coffee, but they also source Fairtrade coffee too! Grab a cup and chill here when you need some time out. How is this for a coffee king? 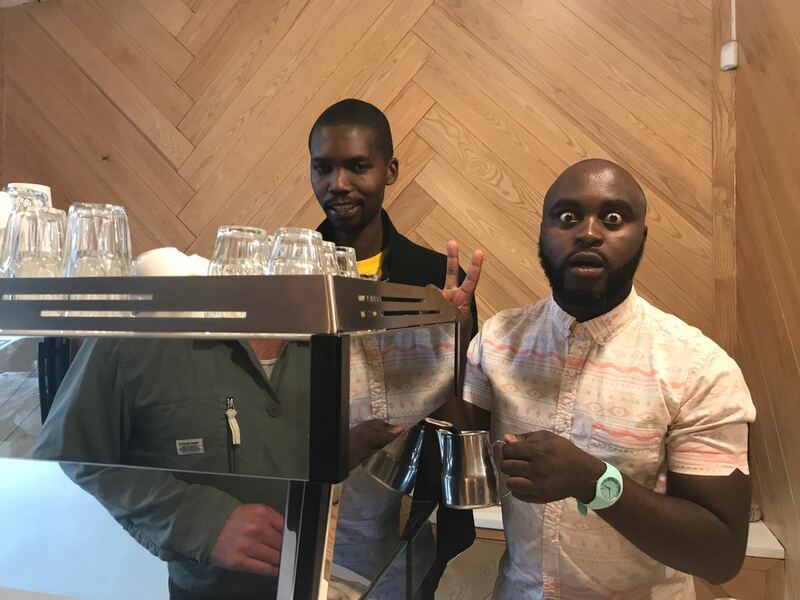 Five grinders and two espresso machines serving two options of espresso beans daily – one single origin African bean and a single origin Central American bean. The shop owner and barista, Shmuel Montrose hopes that everyone who comes into Jozi Blue leaves happier too. We think he is doing a pretty damn good job! The name says it all! 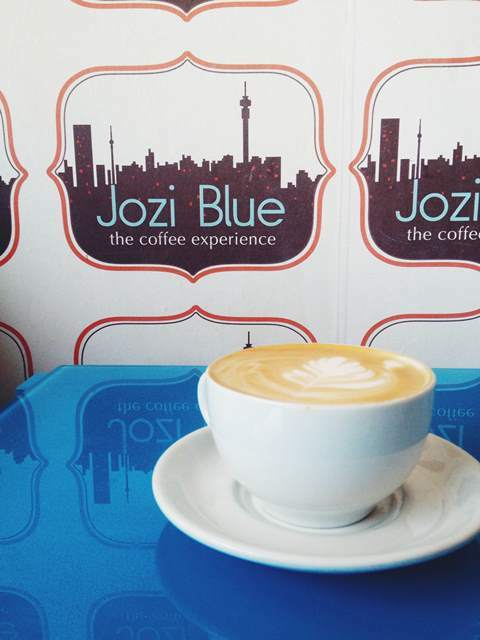 This Jozi hotspot possibly serves the best double shot flat whites in the city. The shop looks out on the busy streets of Joburg, which makes it a great spot to sit back and absorb the wonders of the busy sitting while being surrounded by the aroma of coffee roasting around you. 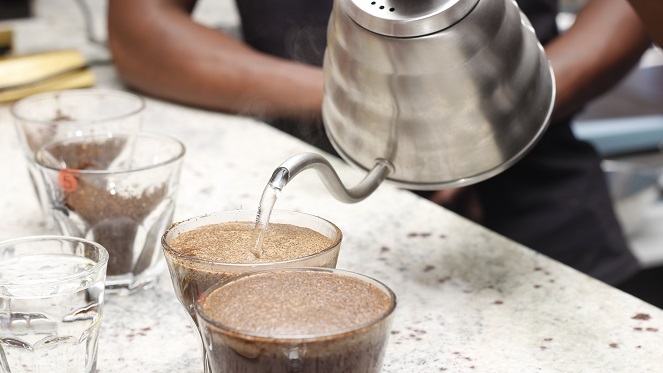 Best of all, most of these coffee kingdoms are only a few minutes away from "Once in Joburg"